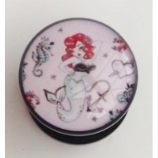 This section features a selection of ear plugs with funky picture fronts. 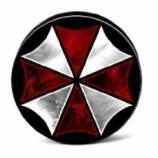 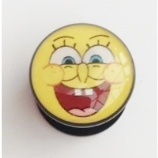 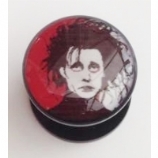 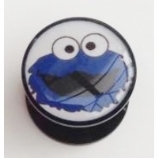 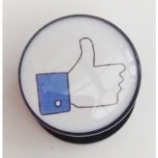 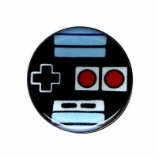 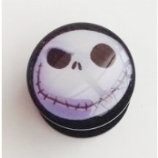 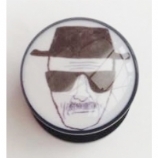 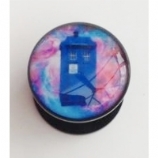 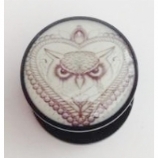 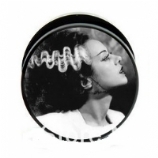 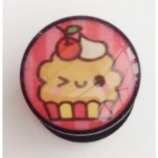 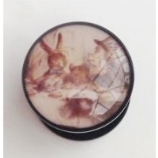 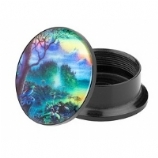 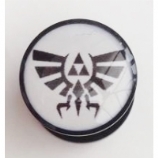 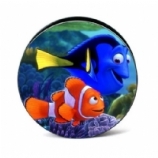 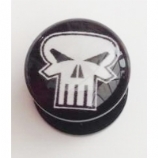 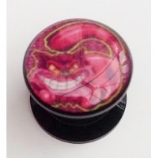 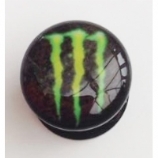 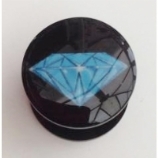 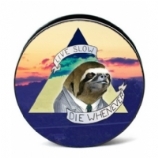 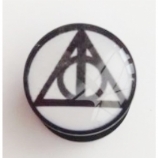 The plugs are made of acrylic and available in sizes 6mm to 25mm. 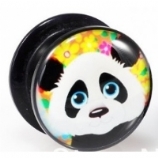 Popular choices in this category include Eight Ball, Swallow and Leopard Print plugs.